A durable floor polish with a matt appearance. An advanced floor polish specifically designed to provide a highly durable finish, without glare, for use in hospitals and long term care facilities. Remove old coating and sealer. 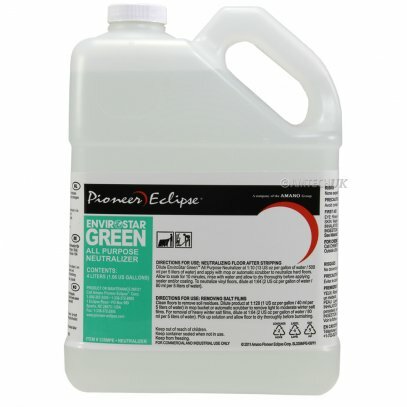 Neutralize floor using a neutral cleaner or Envirostar Green™ All Purpose Neutralizer. Rinse floor again with clean, cold water and allow to dry. Apply 2-3 coats of FLOORMATTE Non-Glare Floor Coating with a clean, synthetic mop. Allow floor to dry thoroughly between coats and prior to burnishing. 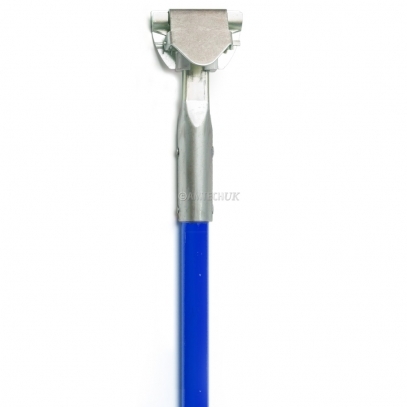 Sweep floor daily with a dust mop. 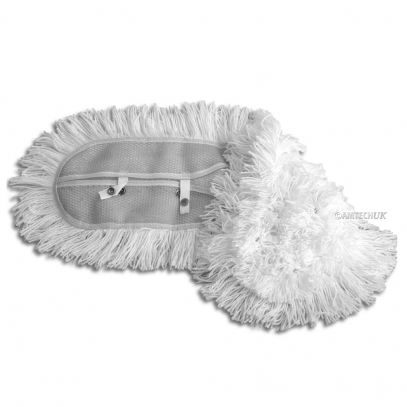 To clean floor use mop or scrubber with neutral cleaner. As needed, perform a deep scrub and re-coat applying an additional 1-2 coats of FLOORMATTE Non-Glare Floor Coating. Allow floor to dry thoroughly between coats. Strip floor when desired results cannot be achieved with routine maintenance.